"It becomes immediately evident that the Lexus LC is something special from the moment the wheels begin to turn. 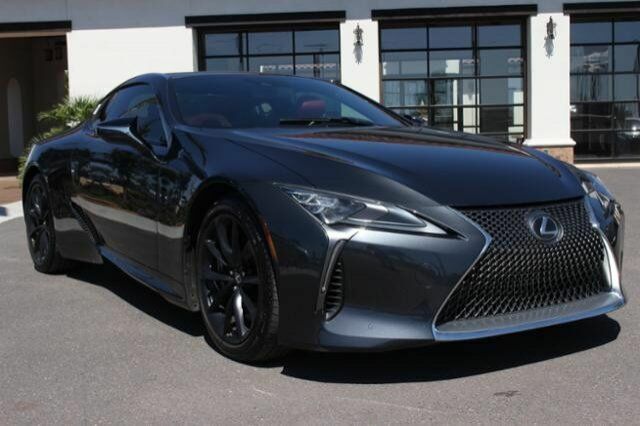 In fact, the LC is the first Lexus -- and perhaps the only Japanese vehicle -- to accurately match the high-speed composure of its Autobahn-tuned rivals." -KBB.com.